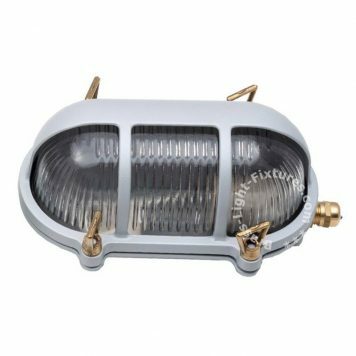 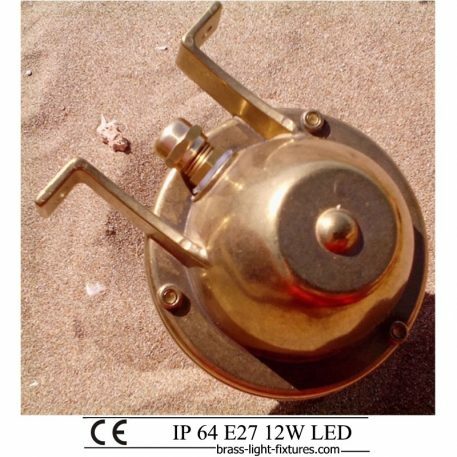 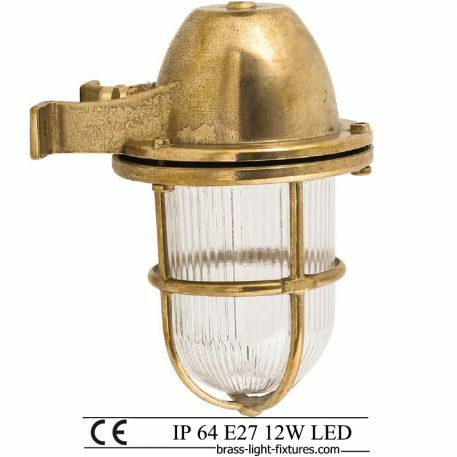 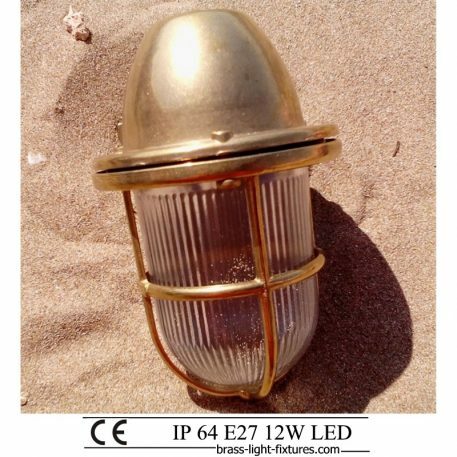 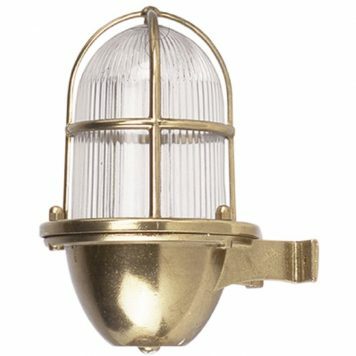 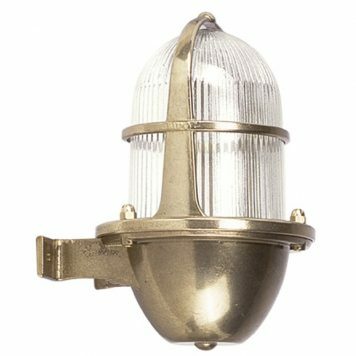 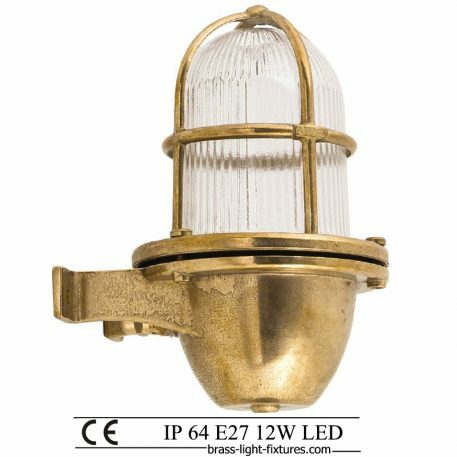 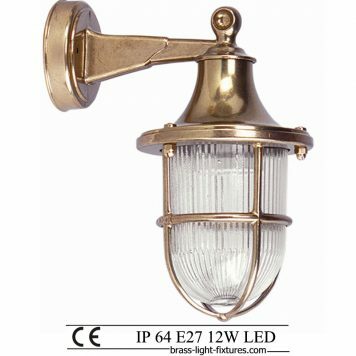 Very high and strong resistance to weather conditions, be rest assured that your new brass light fixture will illuminate your garden even under rainy, sunny or snowy weather. 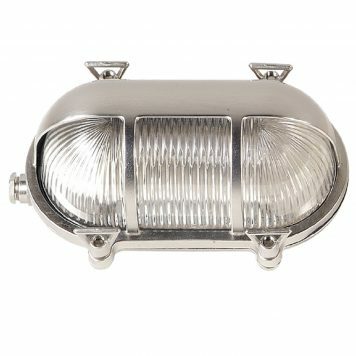 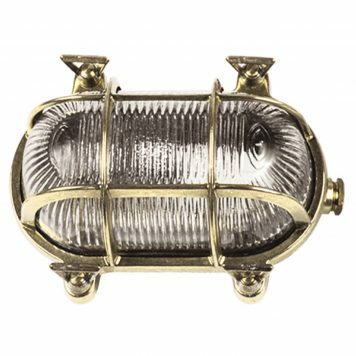 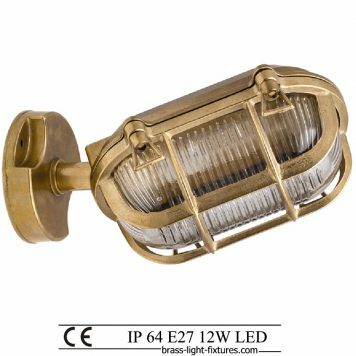 Wall light bulkhead made of brass. 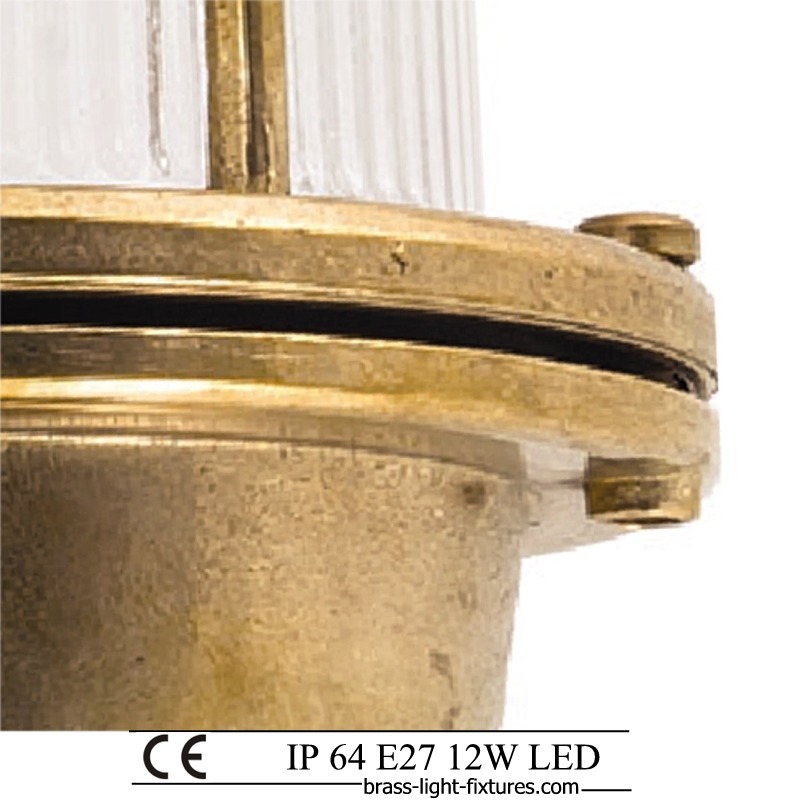 Clear ribbed glass. 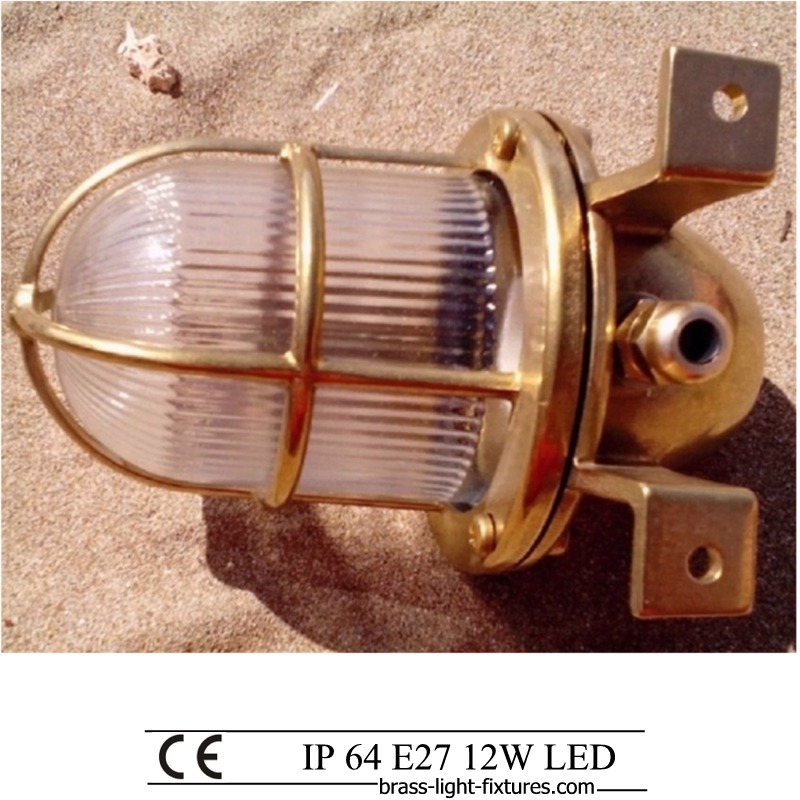 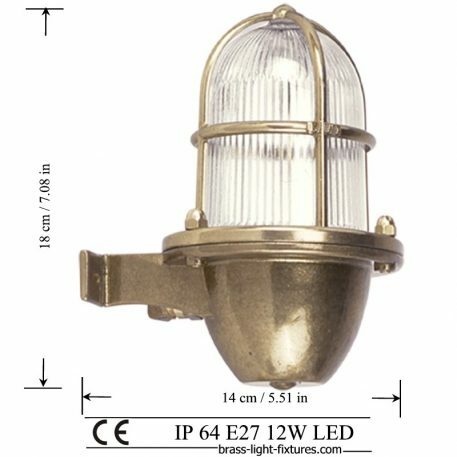 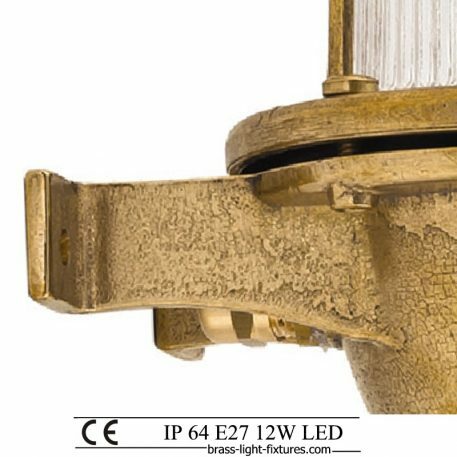 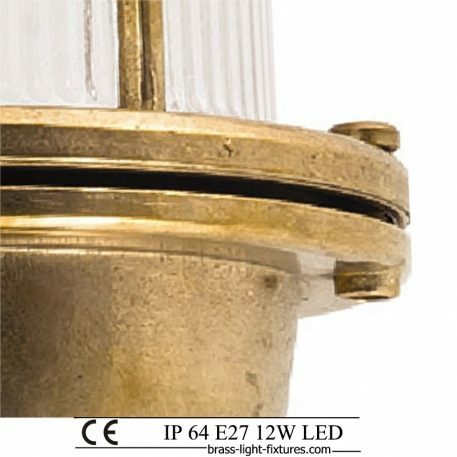 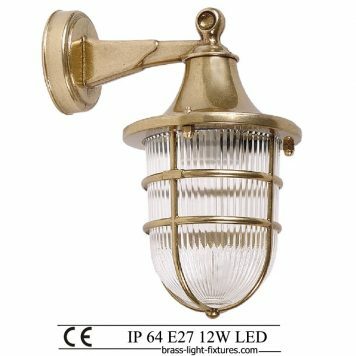 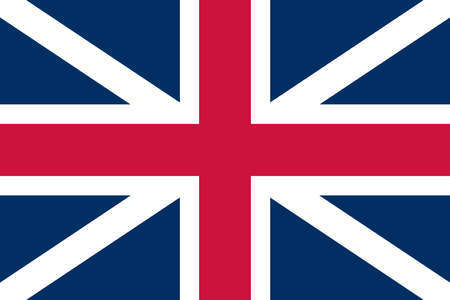 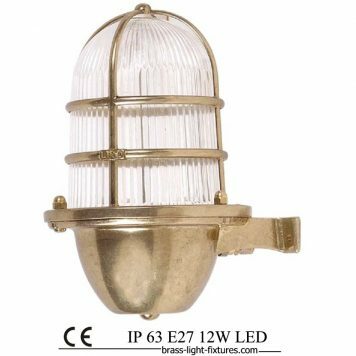 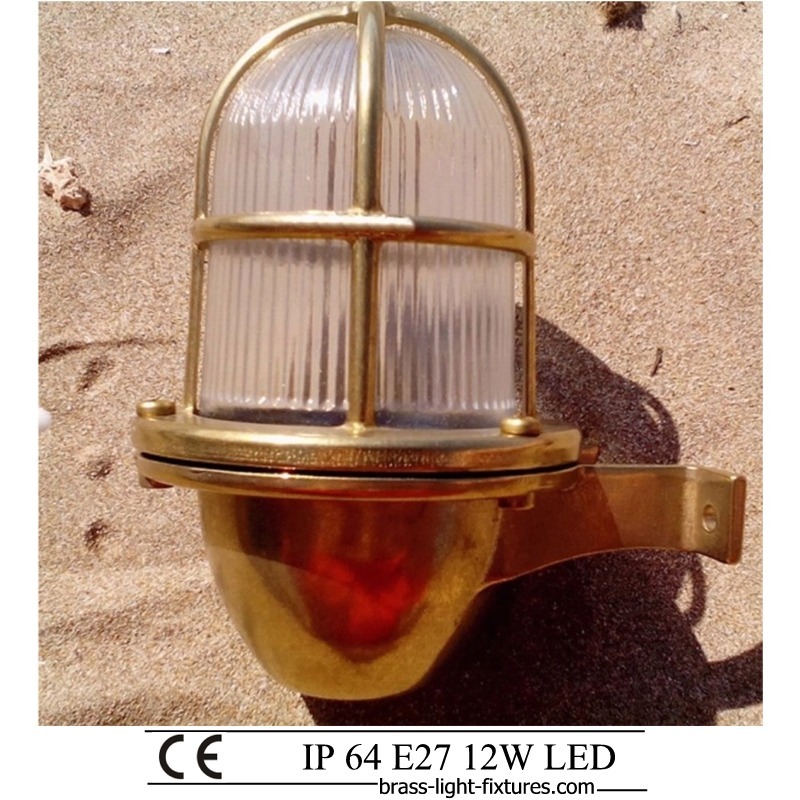 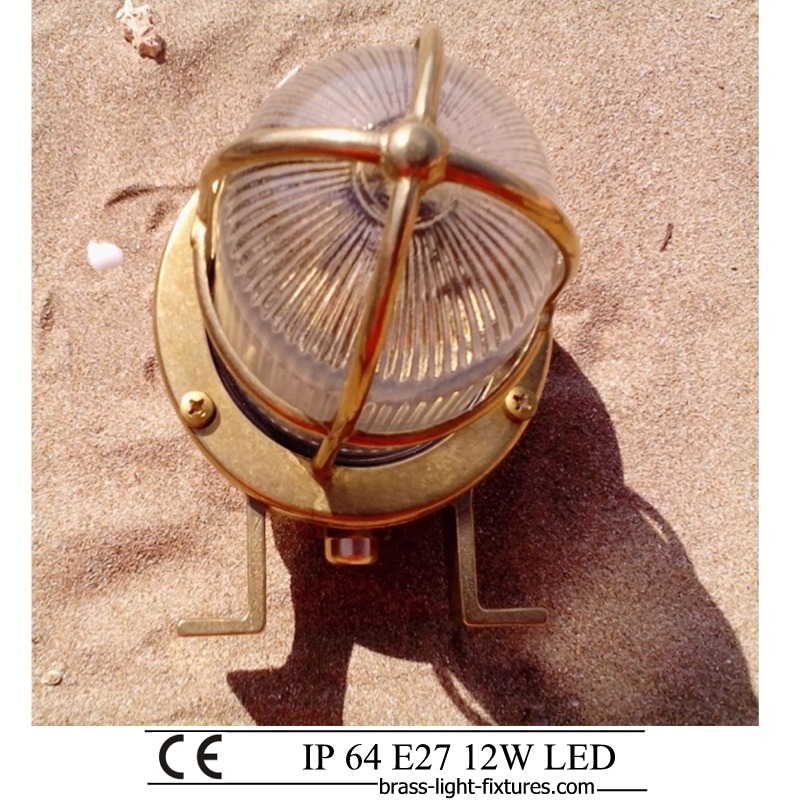 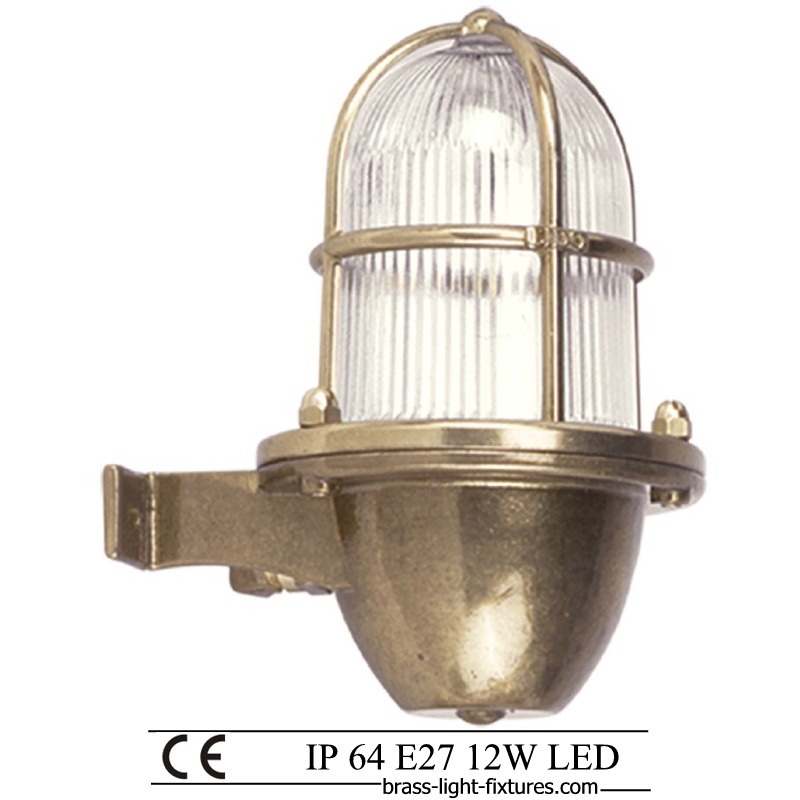 ART BR4001 Brass 1x17W LED, E27/ES, IP64.